*** Updated (22-04-2016): Links changed for vCenter 6.0U2 release. 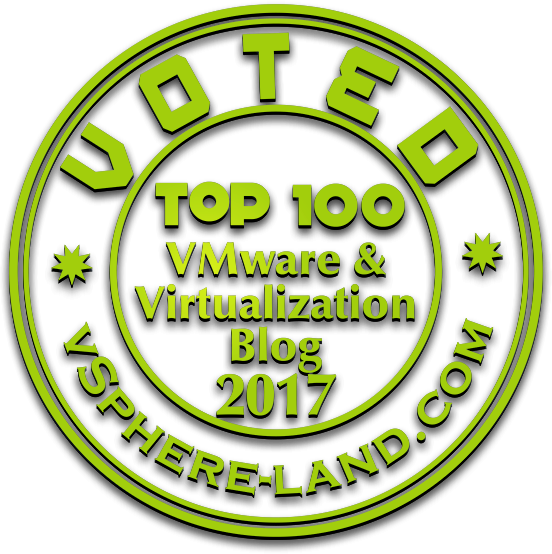 There are a lot of great blogs out there about the process of upgrading the vCenter from 5.X to the most current version 6.0U2. Having done the upgrade now in multiple production environments I try to summarize the general process and potential caveats. The following article is more a general approach and not specifically tied to a certain version. I start with the key facts outcome first. The detailed description where those key facts are extracted from are mentioned afterwards.